3.Rapid heat up and insant recovery. 6.Slightly touching the metal point on the body of the soldering pen,then the LED light will be lightened and job can be started. 7.If leaving the item unused for 25 seconds,the LED light will be turned off and the pen will get into sleeping mode automatically. 1.Never file the specially-plated tip. 2.Always wear protection when using hand tools. 3.The appliance is not a toy,and must be kept out of children\'s hands. 4.Handle the heated soldering iron with extreme care,as the high temperature of the irom can cause fires painful burns. 5.Before cleaning the appliance or changeing the fiter,always remive the power lead plug from the socket.Unscrewing the housing is not permitted. 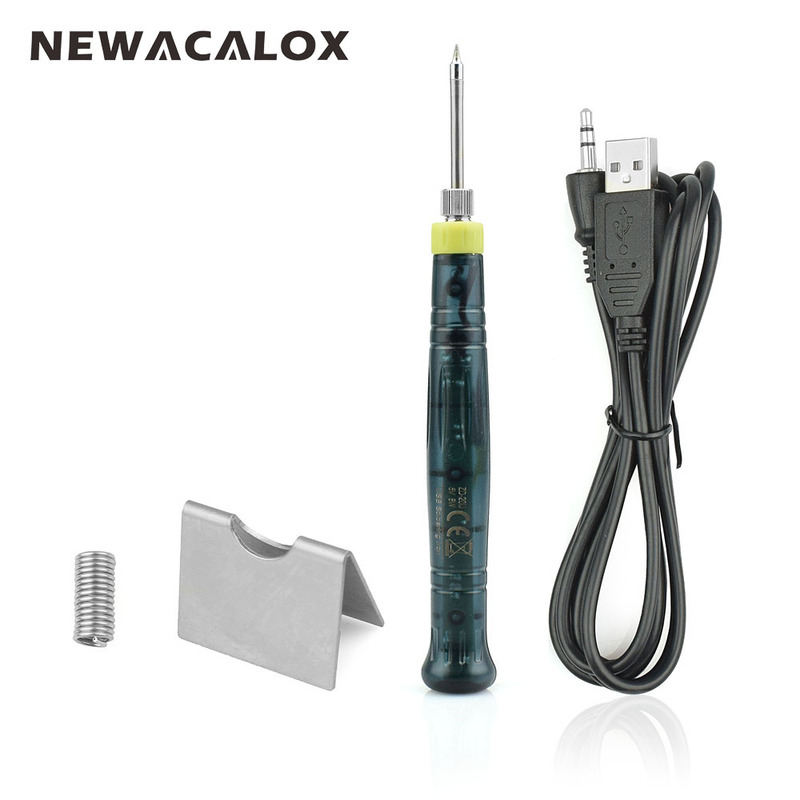 6.The first time you use the soldering iron,it may smoke slightly as the heating element dries out.This is normal and shouid only last for appox.10 minutes. 7.This appliance is not intended for use by persons(including children)with reduced physical,sensory or mental capabilities,or lack of experience and know ledge,unless they have been given supervision or instructio concerning use of the appliance by a person responsible for their safety.